Nam Koong Ihn heals with his pen as well as his scalpel. 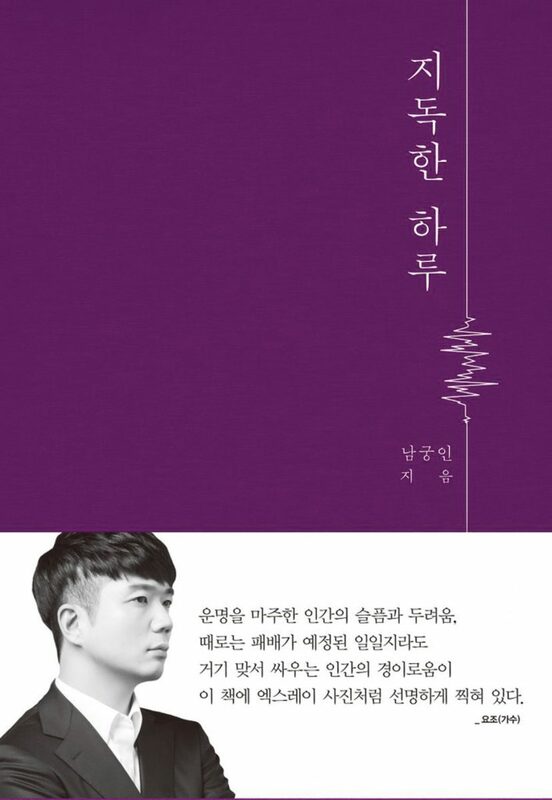 A clinical assistant professor in emergency care at Ewha Womans University Medical Center, he is also the author of two commercially acclaimed books, “There Is No If” and “A Vicious Day.” His emotionally poignant diction and suspenseful depictions of life in a hospital emergency room, based on true life incidents, have captured readers’ hearts. His first book, “There Is No If,” released in July 2016, is still a best-seller. His second book, the recently released “A Vicious Day,” is moving up the best-seller charts as well. Indeed, to his legion of online fans, the first sentence of his breakout post, “There hasn’t been a cardiothoracic surgery resident in our hospital for many years,” has taken on the legend of “Call me Ishmael.” Doggedly sharing his writing, he built a robust online following. In 2016, a post titled “Legendary Doctor Training Ground” went viral on local humor forums, a fortuitous event as he was soon contacted by a publisher regarding a potential book deal. 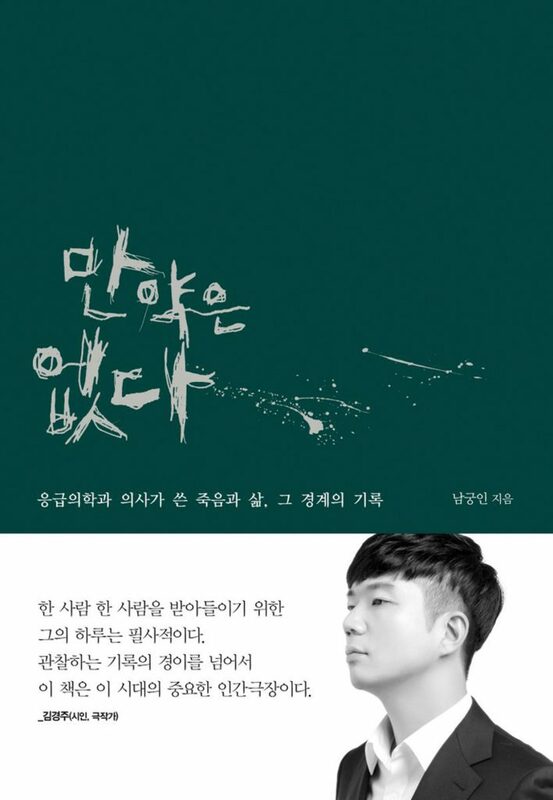 Since then, he has shared over 1,000 posts on Facebook, where he currently has over 29,000 followers, and his Naver blog.